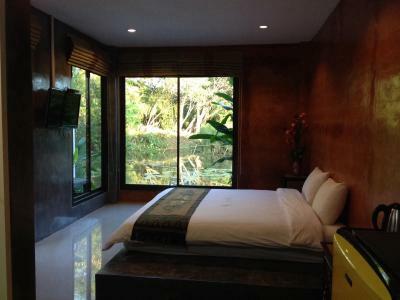 Lock in a great price for Saikaew Resort – rated 9.1 by recent guests! I love it! Great place, great hosts. If you don't wish to go anywhere because of the heat, you can chill in the hotel. Recommend it. Nice to have coffee on the patio overlooking the pond in the morning. Sweet animals living there...overall nice and quiet. I like that it is very unique from all of the other bookings that I’ve tried. 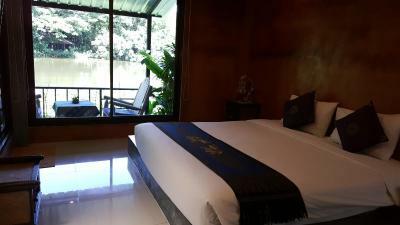 The location is both an advantage and disadvantage because it’s secluded so it’s good if you want some alone time and relax, but it’s quite far from the city and attractions. But they do have bikes available and motor bikes for rent so I think that’ll do it. i only have 1 complaint nonetheless the owners especially the husband were very warm. the receptionist/ waitress was very nice too. the place was very nice and peaceful. view from balcony qas amazing. 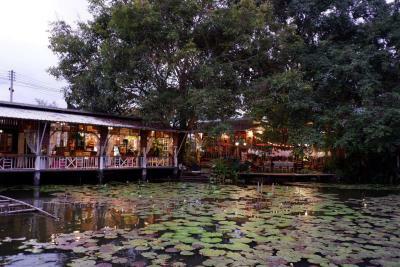 would stay again if in chiangrai. We were very pleasantly surprised with this little resort. 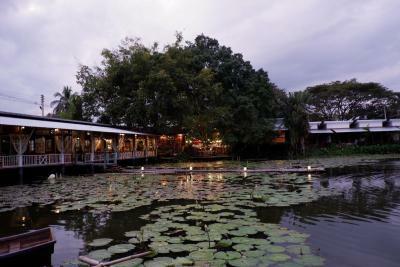 It radiates a laid back jungle atmosphere, and features a large pond overlooked by the lovely coffee bar and each of the seven rooms. 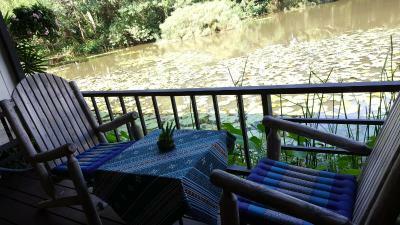 The rooms each have a little terrace that is perfect for reading or just looking at the water lilies. 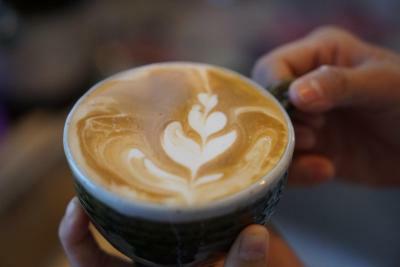 There is free coffee and tea, but you can also buy special coffee and other drinks in the café for around 70 baht. The resort is an easy 20 minute walk from the city center or you can grab a bike free of charge, and bike there in about 5 minutes. Of course taxis can be organized too. The staff is very friendly and helpful. We stayed only one night but we would have been happy to stay longer. Highly recommended. This is the second time I’ve stayed at this hotel and it would have been the 3rd but they were all booked the last time I was in Chiang Rai. I love this hotel so much! 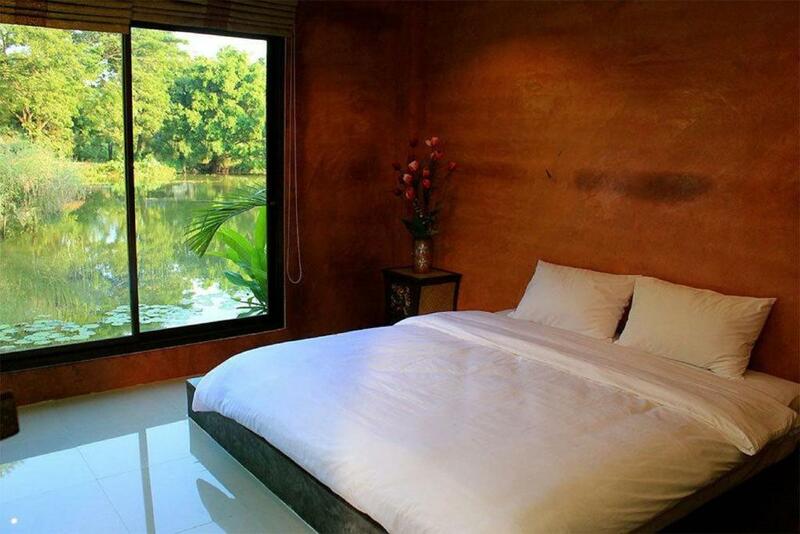 Each room feels like a mini oasis with beautiful views of the pond. The beds are so comfy and I always sleep well here. The location is great for me and they have plenty of space to park my car. I will certainly be back! Very friendly and helpful staff, fluent in English, no communication problem. 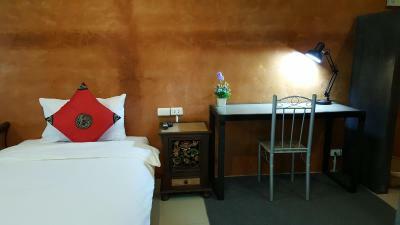 Nice and comfortable room, beautiful and peaceful environment. Perfect for couple. The owner was very helpful and always had a smile. They made us fresh eggs and fruit every morning. There were free bikes to use to ride around town which we used. It was very quiet and peaceful. 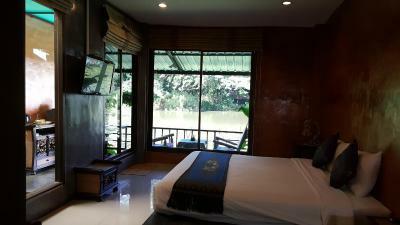 Saikaew Resort This rating is a reflection of how the property compares to the industry standard when it comes to price, facilities and services available. It's based on a self-evaluation by the property. Use this rating to help choose your stay! 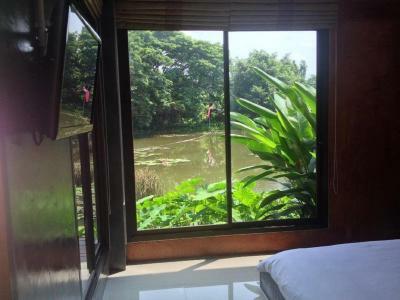 One of our top picks in Chiang Rai.Located within a 5-minute ride from Chiang Rai Clock Tower, Saikaew Resort features cozy cottages with modern facilities with a laundry service. 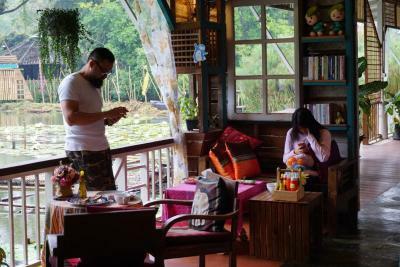 Free WiFi is provided throughout the resort. 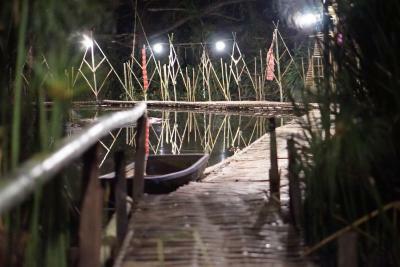 Saikaew Resort is a 5-minute drive from Sunday Walking Street and a 15-minute ride from Chiang Rai Airport. Wat Chiang Yuan is located 0.6 mi away. On-site parking is provided. 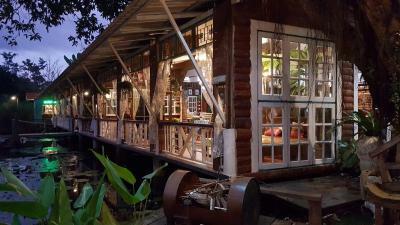 Fitted with floor-to-ceiling glass doors, all air-conditioned cottages features a private balcony and a seating area. 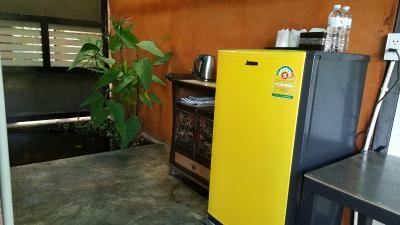 They are equipped with a cable TV, a fridge and an private bathroom. 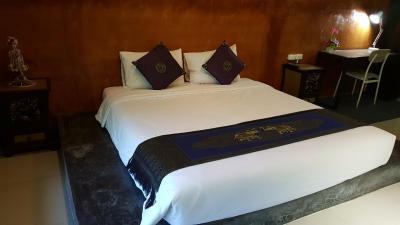 When would you like to stay at Saikaew Resort? 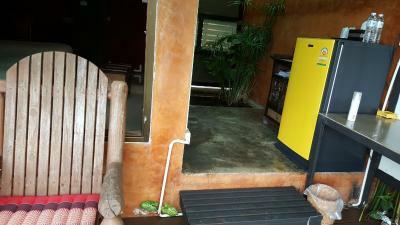 Air-conditioned cottage features a private balcony, a cable TV and a seating area. Private bathroom comes with shower facilities. 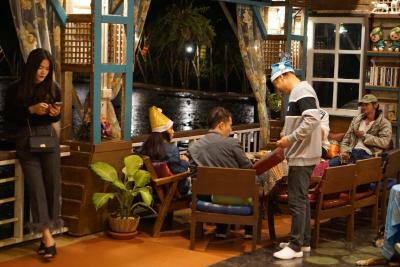 House Rules Saikaew Resort takes special requests – add in the next step! Saikaew Resort accepts these cards and reserves the right to temporarily hold an amount prior to arrival. The property requires prepayment via PayPal. Guests will receive a direct email from the property with the payment instructions. To confirm the reservation, payment must be made within 36 hours once email is received. I had dinner in once, not a lot of options for vegetarians but alright. 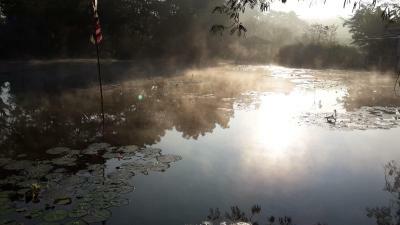 There was a lot of pollution on the day I visited Chiang Rai, maybe check the season before planning a trip. I guess after the rainy season it most be really nice. 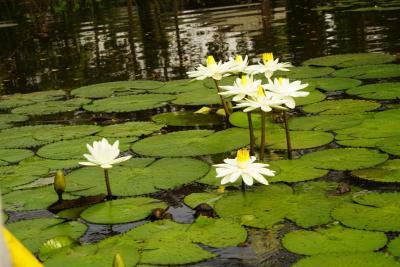 Beautiful pond, having a little terrace to myself t appreciate the nature and the surroundings and the blossoming of the lotus flowers was really lovely, really good place. The Breakfast was ok. The staff is very nice, friendly and helpful. Nothing really to complain about. 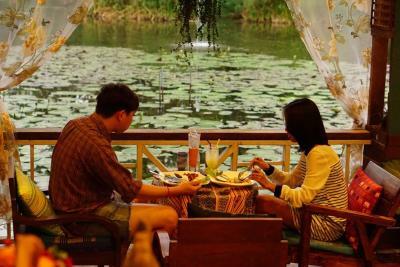 It was a great way to spend the weekend and get a taste of Chiang Rai. Would suggest the owners installed rain showers in the bathrooms to give it that extra loveliness. 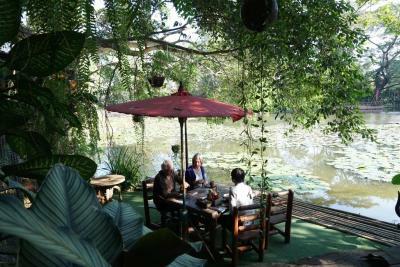 Excellent weekend vacation - staff were brilliant -made me Thai poached eggs - very helpful. Really nice rooms - very contemporary, lovely terrace overlooking the lily pond. 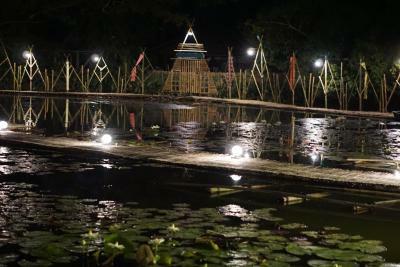 The location was lovely and peaceful. 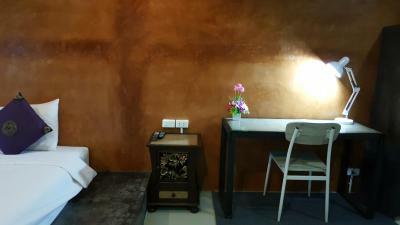 Staff were very obliging and the room was very comfortable. I had a lovely stay. Nothing, everything was just perfect!!! Amazing place! 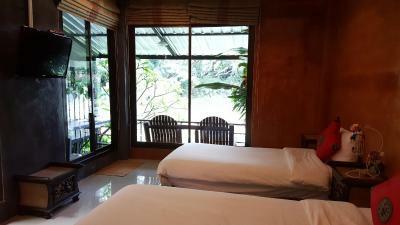 Great views, confortable bed and amazing staff, very friendly and willing to help always. 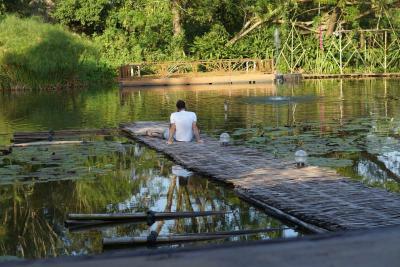 Relaxing location next to the lily pond. Highly recommend this place. Fantastic value for money. A bit out of the way and difficult to find...and not really anything around there like restaurants or coffee shops. 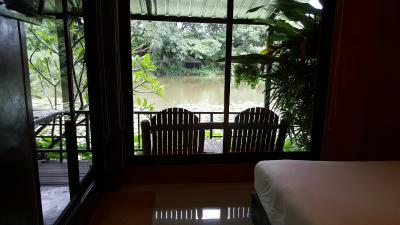 There were ants in the rooms coming from the sliding doors which weren't 'sealed' however when mentioned to the staff they instantly came and sorted it out no problem, no complaints from us as it is Thailand and there are going to be bugs around! Owner and staff VERY pleasant and helpful, rooms were nicely decorated bedding and towels clean and replaced daily, free breakfast was delicious and the location, whilst a little out of the main area was idyllic - the pond/lake really makes it something special. Oh and lots of pets (rabbits, birds, cats and dogs) all really friendly and cute. The location was the only concern that I had. Ne pas avoir pris la décision de rester plus longtemps. I should have stay more. L'environnement est magique, ludique, plein de poésie. Peaceful, far from the traffic of the city. Absolutely fantastic. 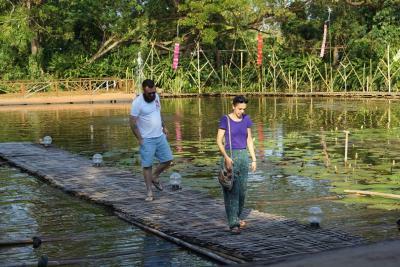 Probably the best place in our five weeks trip in Asia. Beautiful place to stay . 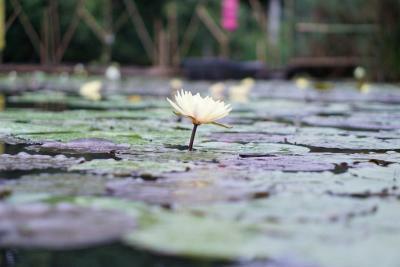 The lily lake that the rooms and restaurant backs on to . The setting on the pond was relaxing. We woke up late but staff still make us breakfast.